Spring clean your skin care routine! Join us on May 5th from 12-3p.m for a fun interactive shopping event. 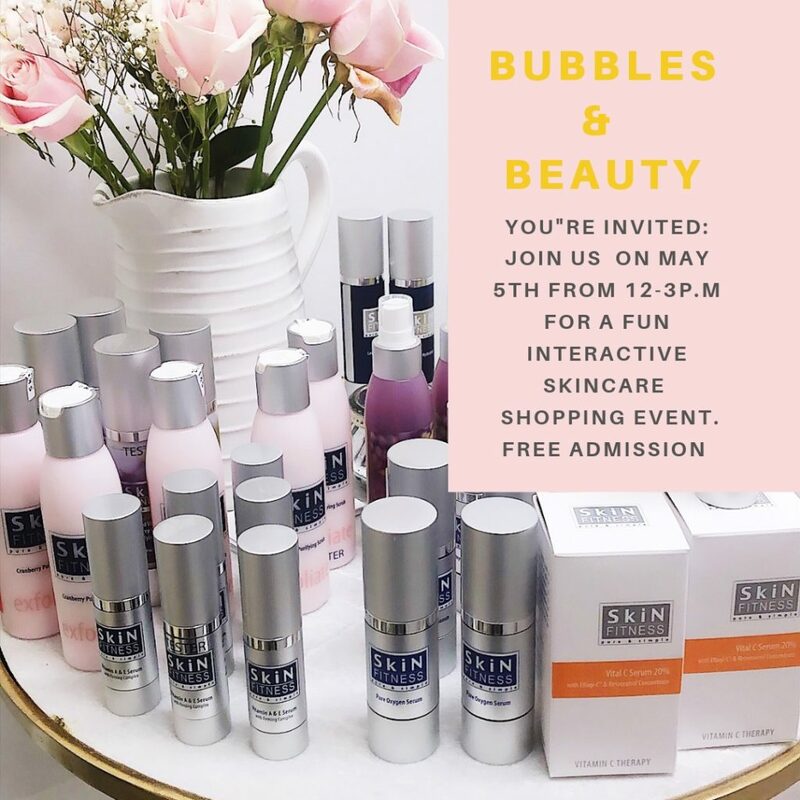 Enjoy complimentary organic bubbles and delicious bites while shopping our green and effective skincare products. RSVP to info@rejuvenatenyc.com to receive a 10% discount on our entire Skin Fitness collection! ~ Get a complimentary skin care consultation from Esthetician and skin care expert, Evelyn Gatzonis. ~ Pick up skincare knowledge & skills from the pro! ~ Learn how to incorporate and properly apply & layer our Skin Fitness repairing serums for optimal results. 1- Receive a FREE Hyaluronic Acid neck mask ($25 value) with your Skin Fitness purchase of $100 or more! Only five of these masks available. 2- Receive a FREE Trilogy Gentle Enzyme Exfoliant ($39 value) with your Skin Fitness purchase of $150 or more. Only 15 of these gifts available. 3- Receive a FREE Trilogy Enzyme Exfoliant + a Skin Fitness Ultra Moisturizing Cream with EGF ($80 value!) with your Skin Fitness purchase of $225! Only 8 of these gifts available. When: Sunday, May 5th. from 12-3p.m. 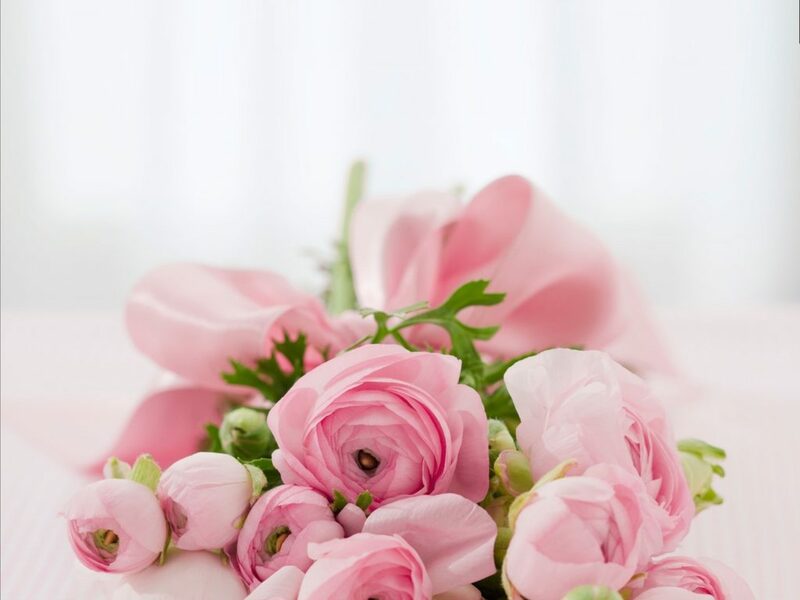 Say hello to fresh dewy skin this season with our spring cleaning, detoxifying and anti-aging facial treatments. Don’t forget to check out our April promotions – they are amazing!